Seeing Fleetwood Mac has been stored in my wishes for a long time now. The desire to see a band so great, and witness the pure spirit of Stevie Nicks was an invitation too great to deny. 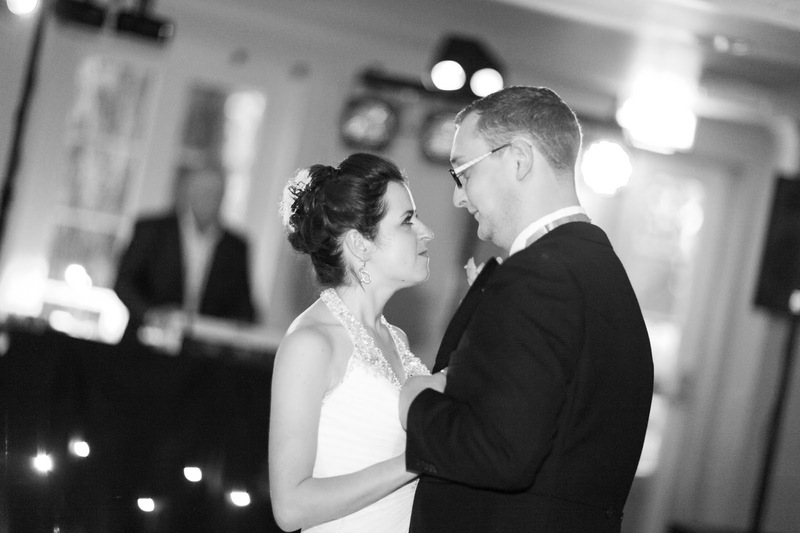 One of the best memories of my life has Fleetwood Mac’s Dreams playing as I danced with my husband on our wedding night, in a room bursting full of love. The moment so strongly resonates with me – because in that moment I had the sudden realisation of what I had done – not only literally but intimately, I had married my soul mate – life had significantly changed forever. This was by far the greatest day of my life. Our wedding night May 24th 2014. From then on, whenever I hear Dreams (like the time we arrived in New Zealand feeling very jet lagged, and it was casually playing on the radio), my heart skips a beat. It is very rare, that I like a band so much that I can recall every song. But, with Fleetwood it’s so incredibly easy because so many of their songs are memorable. The chain will always remind me of watching Formula 1 with my husband, when we were first boyfriend and girlfriend. As much as I feel romantically connected and intertwined with Fleetwood Mac. 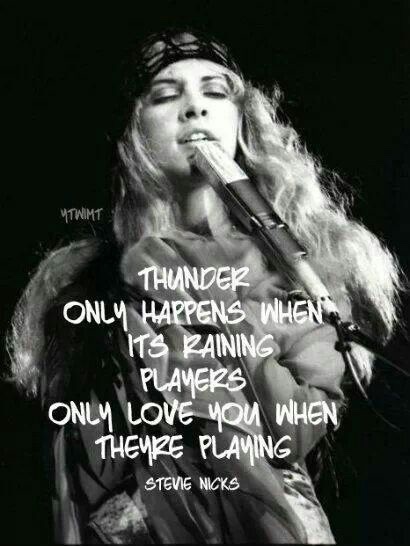 There is one strong reason I am so devoted, and without a doubt it is the presence of Stevie Nicks. The true gypsy, heroine and hippy of her time. I am far too young to remember those days, but old enough to admire and revisit them now. What seems the soundtrack of my life. Stevie spoke so openly to the audience, about a time in her life when she felt she was approaching something. She gave a fierce and scarily accurate account of how she felt at the time, and how important it was to follow your dreams – and not let anybody bring you down. Tears began streaming down my face, and I felt intense shivers. Because, all of the doubts and worries that have consumed my thoughts the best part of this year (or more so the day I turned sixteen, a decade ago), and the unsettled desire I talked about in my last post – has finally been answered. Do I follow my dreams? I love this, I will always have fond memories of Fleetwood Mac, Rumours was played a lot as I was growing up and we still have it in the car now! 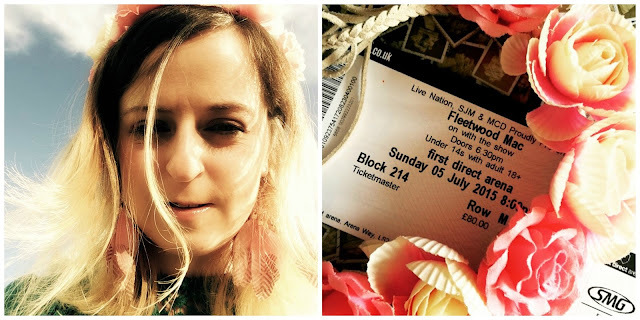 Envious that you saw Fleetwood Mac Live recently(would dearly love to see them live:) !